Running a company in Peru has the huge advantage that all your income which comes from abroad is taxed with just 1% and no VAT applies. However, the money has to arrive somehow and in the beginning, I was worried that receiving international payments in Peru might be complicated or expensive. Well, I’ll be honest, you’ll lose money due to transfer fees and unfavourable conversion rates. That’s the downside of working internationally. On the upside, more and more reliable services and start-ups are appearing which make international money transfers accessible and affordable for everyone, including for small businesses. In this post, I’ll introduce the services which I use and which work well for me. That means it’s not a list of ALL available possibilities. Sometimes, your country of origin and citizenship plays a role, not everything is available for everyone. 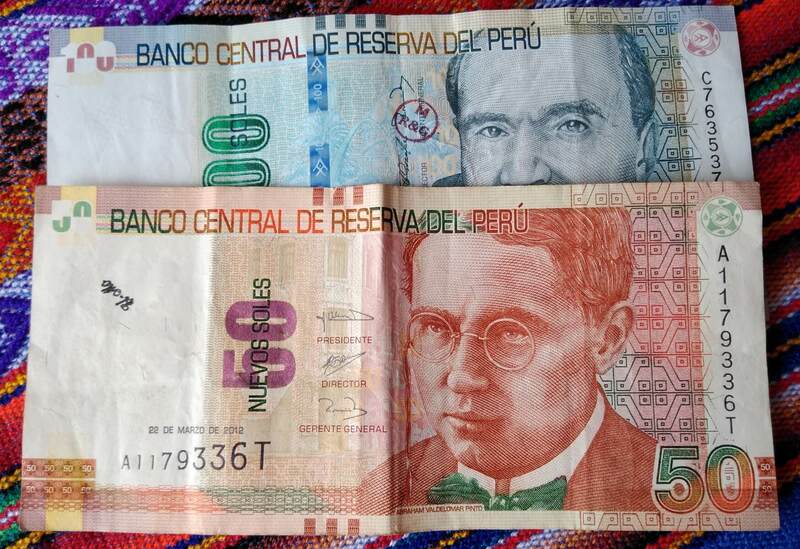 Peru’s official national currency is the Nuevo Sol. However, you can withdraw US dollars from almost every ATM and it’s common to have a soles and a dollar bank account. Opening a private bank account is pretty easy once you’ve become a legal resident. It doesn’t cost anything, you will immediately be given your debit card which works with both accounts, is not personalized and you can choose your PIN. Opening a business account is possible without residency but nevertheless a little more complicated as more paperwork is involved and you’ll have to make a deposit for both the soles and the dollar account. After a couple of days, you can withdraw that money again. The amount of money you’ll have to deposit varies from bank to bank. TransferWise offers you virtual accounts in Germany, the UK, the US, Australia and New Zealand. That means that you can give your clients your TransferWise bank details and once the payment arrives, you can transfer it to your private or business account in Peru. With these 5 currencies (euros, British pounds, US dollars, Australian dollars and New Zealand dollars), it’s not necessary that your client holds a TransferWise account. You can add another 40 currencies such as Canadian dollars, Japanese yen or Argentine pesos but these are no bank accounts. 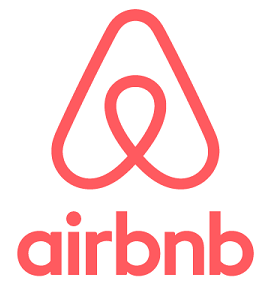 For example, if your client lives in Canada, he’ll need to have a TransferWise account, too. He can then add Canadian dollars to his account and send them to yours. They will appear on your CAD balance and you can either move them to one of your other accounts or transfer them to your Peruvian bank account. It’s certainly not true that there are zero fees as it’s sometimes advertised. Whenever you deal with a variety of currencies, there are fees involved. However, the TransferWise fees are really fair and pretty straightforward, nothing is hidden. Therefore, it’s definitely my no. 1 solution when dealing with international clients. There’s also a TransferWise debit Mastercard but unfortunately, it’s not yet possible to receive it with residence in Peru. By the way, if you’re not a US citizen and unfamiliar with the way the American bank system works, you’ll find the account information as confusing as I did. You have a Wire Routing Number and an ACH Routing Number. Give your clients in the US the ACH Routing Number. With the Wire Routing Number, the American bank will charge something like US$30, no matter how small the amount is your client wants to transfer. Even the ACH Routing Number doesn’t always work for me, US clients are still the ones who often still pay me with PayPal, the next method for receiving international payments in Peru we’re going to discuss. If you want to use PayPal (and most likely, you’ll need a PayPal account because it’s internationally accepted and can easily be implemented on your website, you don’t have a choice as far as your Peruvian bank is concerned. Interbank is currently the only bank in Peru which lets you connect your PayPal account with both a private and a business account. They charge you 1.5% commission for every transfer from PayPal to your bank account but minimum US$ 17. Therefore, it’s better to accumulate some money before transferring it. Or just leave it on your PayPal account and use it to pay for online purchases if we’re just talking about small amounts which arrive on your PayPal account every month. That’s my solution at the moment and I actually like it because it kind of forces me to invest in my business which is essential if you want to grow and learn more. So I use my PayPal balance to purchase online courses, ebooks or for marketing purposes. Payoneer is a good solution if you receive money from companies. Just don’t be fooled by the low fee of just US$ 3 per incoming payment. In the case of Peru, they only allow you to connect your Payoneer account to a soles account and their conversion rate is terrible. On the upside, it takes only 1-2 days for your money to arrived although they talk about 3-5 business days. 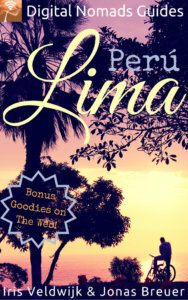 You can apply for a prepaid Mastercard which they will send to you verified Peruvian address. If it’s really important for you, I’d recommend having it sent you with DHL although that costs US$ 40. I tried normal mail twice and the card never arrived. As it’s not that important for me, I eventually decided to forget about the card. This post contains affiliate links. 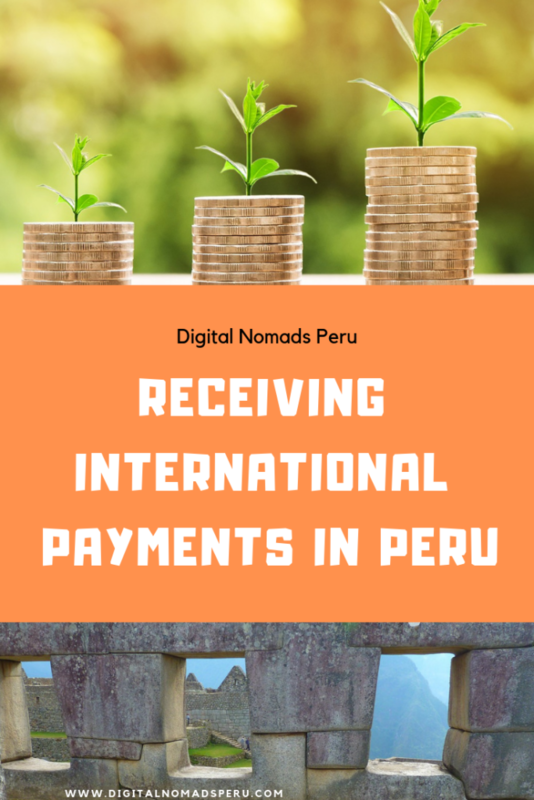 By making a purchase through them, Digital Nomads Peru receives a commission which doesn’t result in additional costs for you. If you use other services to receive your payments in Peru and transfer your internationally earned money to your Peruvian bank account, please share in the comments. I like this website. But, please, please, write correct informations. The PayPal fee is 1.5% of the amount transferred to an Interbank account – at least (!) 17 USD. That means up to 1133 USD you pay 17 USD. You’re right. Absolutely my fault but I corrected the information. Thank you for pointing it out.